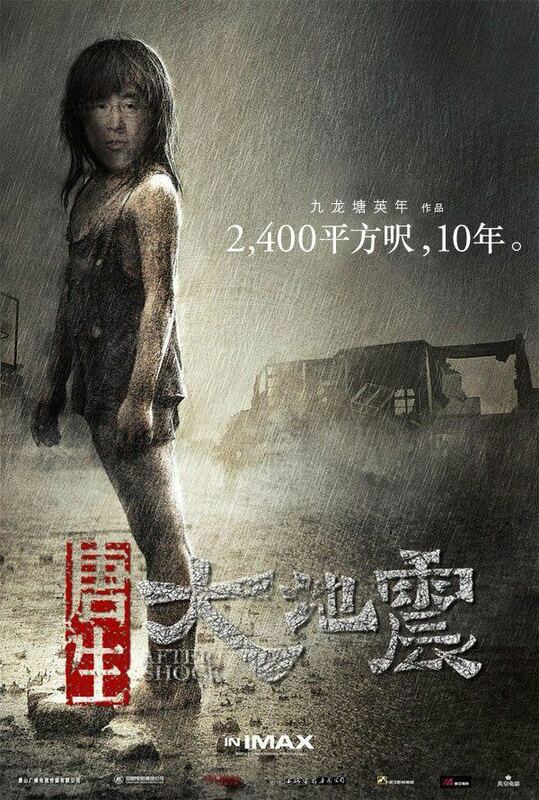 In the past three weeks, one film has been at the tip of young people’s tongues in Hong Kong, and it ain’t Star Wars. Produced by Ng Ka Leung, Ten Years is an omnibus film featuring five shorts centered around a single question: What will Hong Kong be like ten years from now? 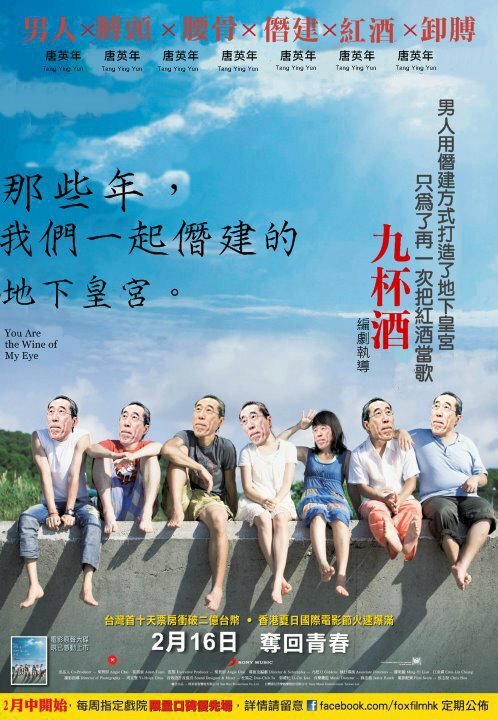 In one film, a taxi driver struggles to keep his living after Mandarin becomes the dominant language. Another film peels back a mystery surrounding the identity of a self-immolation protester outside the British consulate. Another about ta grocery store owner whose son has joined the red scarf-wearing youth brigade. In case you can’t tell by now, the shorts clearly highlight a certain anxiety over Hong Kong’s political situation; anxiety over losing Hong Kong’s unique culture, anxiety over “mainlandization”, anxiety over the death of Hong Kong as we know it. It’s activist cinema filtered through the perspective of the Umbrella Movement generation. Despite the misfortune of opening in one cinema on the same day as Star Wars, the intensely political film has been playing to sold-out shows for the past three weeks. 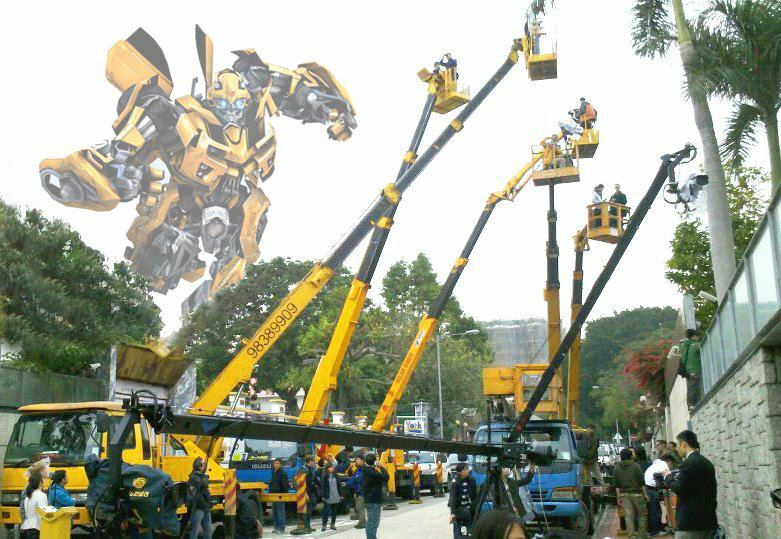 It has since spread to five screens and made HK$2.2 million - astonishing for a release of such limited scale. What sets Ten Years apart from the countless speeches and satiric videos we’ve seen from liberal (or Pan-Democrat) activists, politicians and artists? One word: Storytelling. As effective as a great speech can be, didactic lectures appeal only to those who are already subscribing to what you’re selling. The same goes for satire - sure, it’s funny to people who know what’s being made fun, but it’s not going to win the hearts and minds of those who haven’t been won over. What Ten Years takes advantage of is mankind’s most important tool. The art of storytelling is how we learn our history, our sense of morals, our beliefs. Our love for storytelling has exploded into art forms that can be bought and sold. Billions of dollars are made from storytelling in various formats, from books to films and even to music, because it is our most effective form of communicating ideas to one another. Remember how Han Solo won over the Ewoks in Return of the Jedi? C3PO’s storytelling skills. 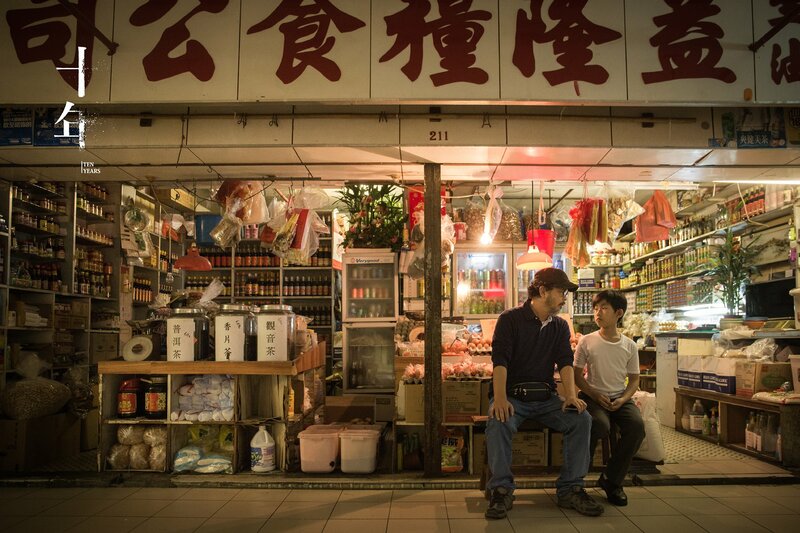 By projecting the anxiety of liberal Hong Kong into these stories, the filmmakers make a strong, emotional case for what Hong Kongers should be worried about in the future - forced assimilation into China, loss of civil liberties, the ongoing re-colonization of Hong Kong. In other words, Ten Years may have what it takes to bring people over from the other side. The film shows a scary situation, and the film may just be what’s needed to wake people up. Hong Kong cinema began as a commercial industry, and it has always been driven by commercial needs. There may have been a period of artistic innovation in the 80s, but young filmmakers now face an entire generation of gatekeepers with plenty of excuses to maintain status quo. Hong Kong cinema has been limping for years, struggling - and failing - to find another critical success that would put it back in the global spotlight. Meanwhile, local audience drown in the waves of nostalgia, still clinging to films with stars of the past as the local entertainment industry fails to build up a new generation of talents worthy of take the torch. That’s why Ten Years come as a breath of fresh air. It’s a socially and political relevant film that’s mostly well-made. It doesn’t cover itself with schmaltzy sentimentality. It holds up a binocular in front of Hong Kong and tells them this may be what they see on the other side. If the filmmakers can get enough people to look, Ten Years may one of the most important film Hong Kong has made in years. See Kozo’s review of the film here. For a while, Wong Kar-wai’s THE GRANDMASTER had an “s” at the end of the title, and it’s easy to see why from the final product. Originally envisioned as the biography of Ip Man - the Wing Chun master best known as Bruce Lee’s master - THE GRANDMASTER is and isn’t the story of Ip Man. Ip is simply one of the major players in Wong’s epic about “Wu Lin”, or what one may call the martial arts world. The story covers part of Ip’s life from 1936 to 1960 (his death is also expressed in intertitles), but its scope is far wider than just one man’s life. This is the closest thing I’ve ever seen to a contemporary wuxia film, and it is indeed every bit as arty AND as exhilarating as anyone can expect from a (real) wuxia film by Wong Kar Wai. In ASHES OF TIME, Wong used the world of Jin Rong’s wuxia novels to examine themes like longings, regrets and unrequited love, going to the lengths of even taking out action scenes when he revisited it for the REDUX version. While THE GRANDMASTER visits such themes once again, they are not the focus in what is first and foremost a film about the “Wu Lin” world. Specifically, it’s about the different philosophies and traditions held by the schools that occupy it. In one breathtaking sequence, the masters of several northern style martial arts each spar with Ip Man (Tony Leung) to show him how to take on Gong Bao Shen, the retiring chairman of the Chinese Martial Artists Union in Foshan. With this sequence, not only does Tony Leung show how well he has acquaint himself with the style of Wing Chun, Wong Kar Wai also shows off his (and his collaborators - including martial arts scholar Xu Haofeng) dedication in faithfully depicting the various forms of martial arts in his film. THE GRANDMASTER is indeed about Ip Man’s road to become the last one standing, but Wong never indulges in the glamorous myth-making that Tsui Hark did with Wong Fei Hung in ONCE UPON A TIME IN CHINA or Wilson Yip did with his IP MAN films. Ip Man here is not unlike the Chow Mo Wen character in IN THE MOOD FOR LOVE and 2046 - introverted, contemplative, cool in the face of any situation, and a man who finds himself caught in circumstances beyond his control. As a result, Ip Man isn’t a particularly interesting character if not for his skills in Wing Chun. 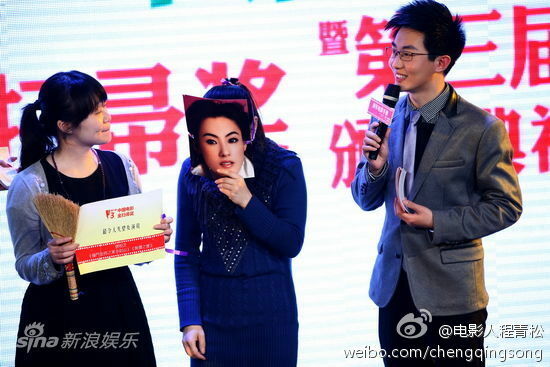 Instead, THE GRANDMASTER will be remembered for Zhang Ziyi, who plays Ip’s rival Gong Er, also Gong Bao Shen’s daughter and the heir to her family’s 64 Stance move. A strong-willed female martial artist out to reclaim her family honor despite her father’s rejection, Gong Er is such a strong character (thanks to Zhang Ziyi’s performance) that her story alone could’ve easily been made into a separate film. Wong has always been great at creating strong female characters, and Gong Er is definitely one of the best he has ever written. At the same time, that shift in focus is ultimately THE GRANDMASTER’s major weakness. 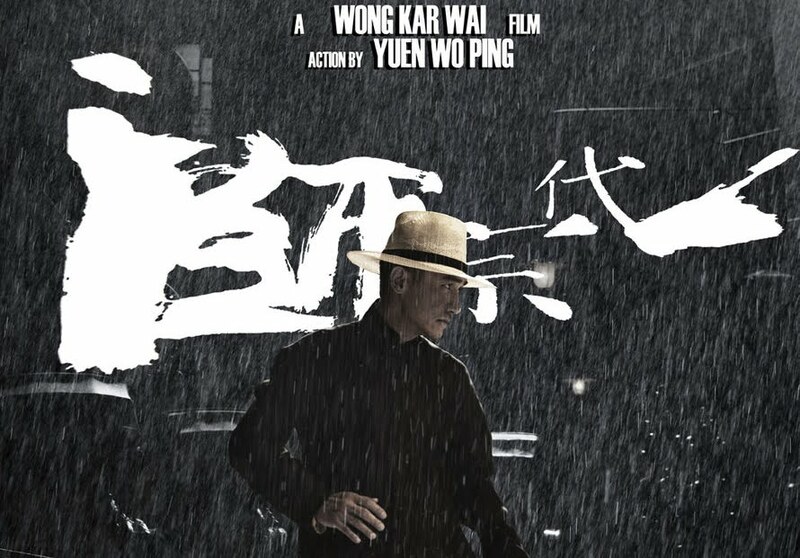 From the parallel narratives and Chang Chen’s brief, but memorable appearances, one can tell that Wong was trying to make a film that shows the contrast in the philosophies of the three masters/martial art styles: Leung’s Ip Man (Wing Chun), Zhang’s Gong Er (Baqua Quan), and Chang Chen’s Yi Tian Xian (Baji Quan). Each of the narrative would’ve been strong enough to become an individual film, but the film feels loose and not cohesive enough when put together in its current truncated form. There are parts of the film that are simply gorgeous and/or breathtaking, but those parts are ultimately greater on their own than the film as a whole. An even bigger weakness? Chang Chen only shows up in three scenes that have no bearing on the two main stories. 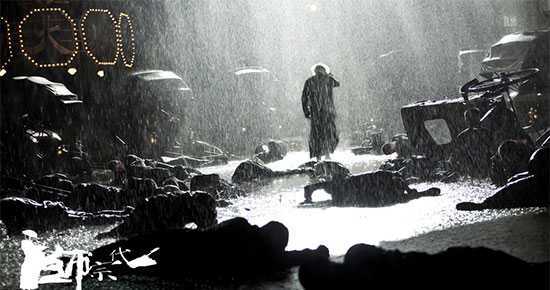 Yet, he is so good here (especially in his bloody fight scene in the rain towards the end of the second act) that you may wish the film is half an hour longer just so WKW could fit him in. As a result, THE GRANDMASTER isn’t a film that will send anyone out of the cinema fired up. There’s no Bruce Lee or teeth-grinding foreign villains here to excite anyone. 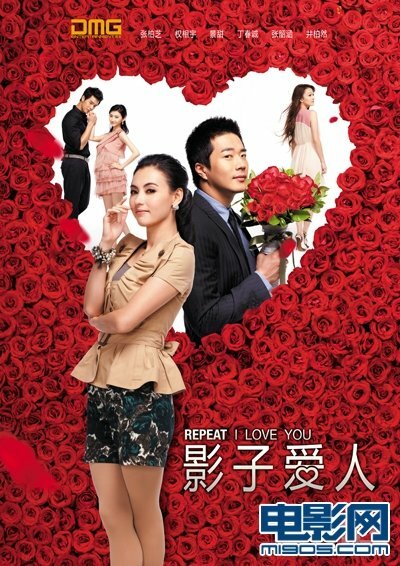 It’s a film about lamenting a bygone era, the price of pride and honor, and - being a Wong Kar Wai film - it also becomes a film about longings, regrets, and unrequited feelings. It is a beautiful art film a la Wong Kar Wai, but it is also a great martial arts film as well, though not in the traditional shallow way. Each of Yuen Wo-Ping’s moves is as intricately calculated and breathtaking as Wong Kar Wai and cinematographer Philippe Le Sourd’s shots, but the choreography is simply part of what Wong and his co-writers are trying to express. THE GRANDMASTER is a martial arts film on both a physical and a spiritual level; a true examination of “Wu Lin” and how martial styles apply to life instead of just simple action escapism that most martial arts film fans would usually look for. In other words, as long as Wilson Yip sticks to his usual formula for IP MAN 3, he has nothing to worry about. Despite what seems to be a muted praise, THE GRANDMASTER is still an excellent film – the technical aspects are top-notch, the actors are excellent (especially in their fight scenes), the dialogue are as quotable as ever, and its philosophical approach to martial arts will be appreciated by many wuxia fans. It also suffers from usual WKW weaknesses – the storytelling can be muddled at times, and most of the characters simply embody ideas rather than becoming real characters (Think Chang Chen or Song Hye Kyo, who has only one line and 5 minutes of screen time as Ip’s wife). It’s not a ground-breaking film in the genre, but it’s refreshing as a film that recognizes martial arts as a way of life rather than a nationalism tool. 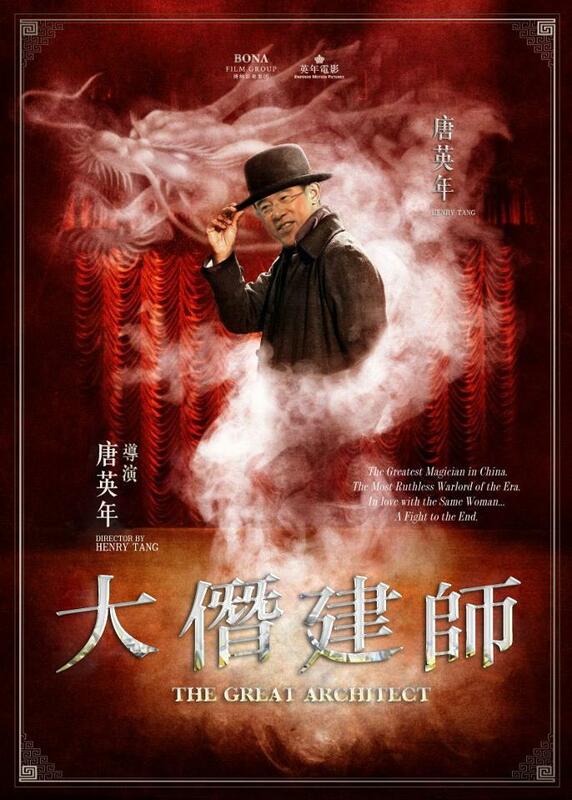 THE GRANDMASTER will certainly remain as one of the top Chinese films of 2013, and it was definitely worth the wait. 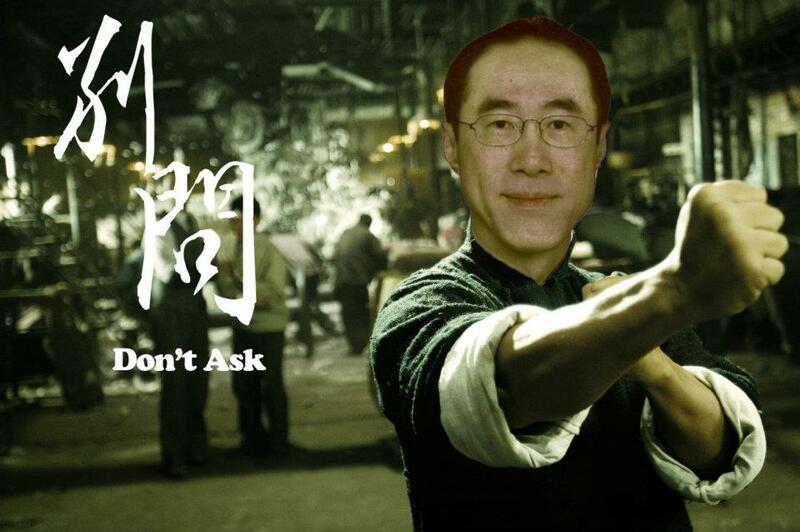 The biggest story in Hong Kong entertainment these last several days is not any movie or celebrity gossip, but rather the image breakdown of a man named Henry Tang. 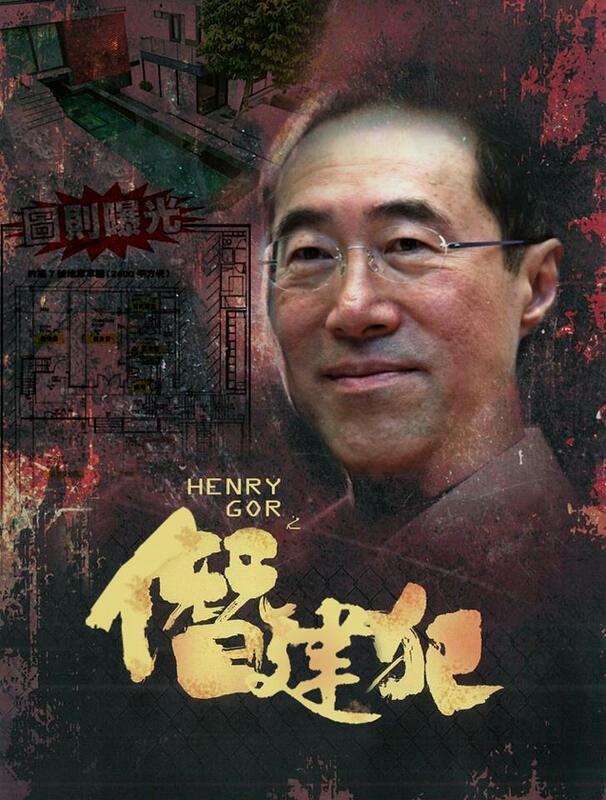 For more about who Henry Tang is, you can read his wikipedia page. 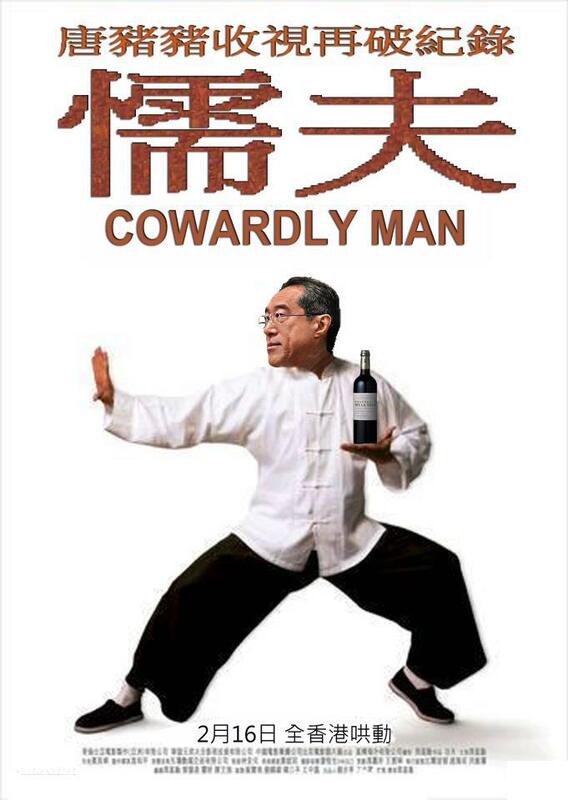 The simple explanation is that he is one of the several people running for Hong Kong’s Chief Executive position. He’s been behind in the polls, but his unpopularity goes all the way back before he quit his job as the Chief Secretary to run for his boss’ job, including an antagonistic attitude towards young critics of the government and other public speaking gaffes (all detailed in Wikipedia). 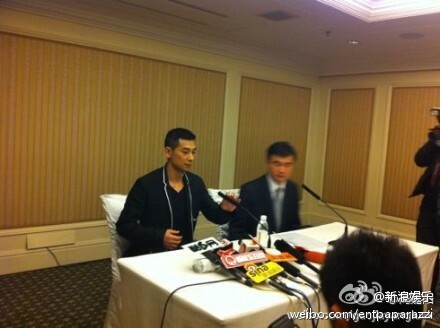 He was also involved in an infidelity scandal that broke out (and almost forgotten) just several months ago. 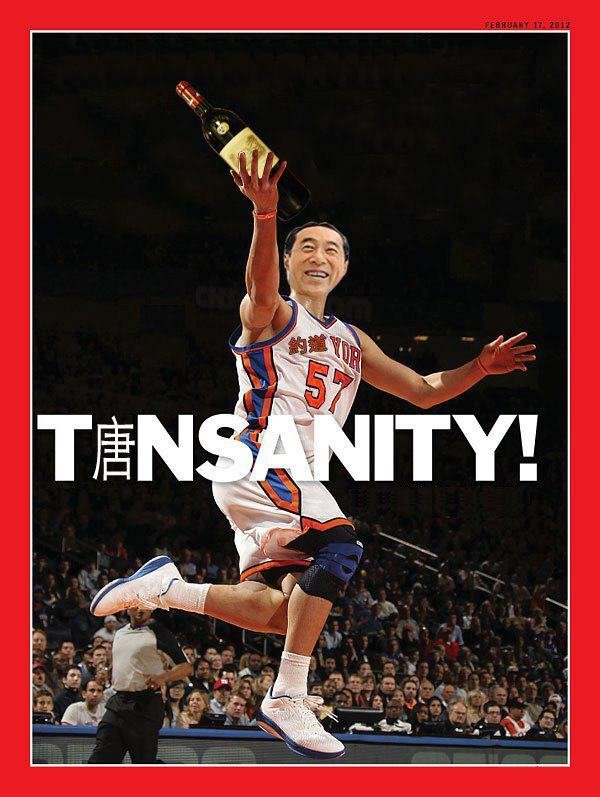 However, he is still a heavy favorite due to backing from Hong Kong’s tycoons. But now, his campaign seemed to have been dealt the ultimate blow due to a 2,400 square feet basement in his luxury home. How, you ask? 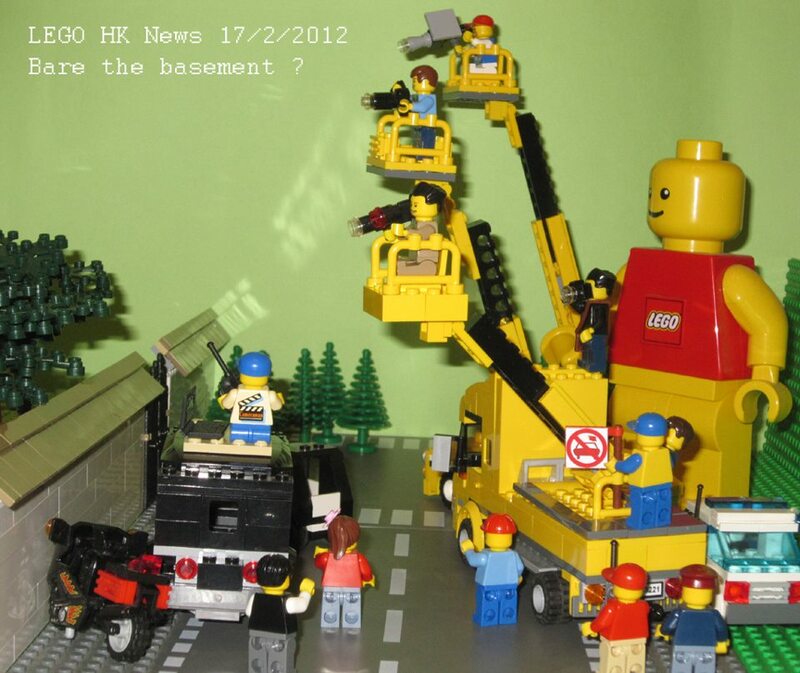 Let us go back to half a year ago, when the government decided to crack down on illegal structures built in/on Hong Kong houses. What constitutes as illegal structures, you ask? When you build a house in Hong Kong, you’re supposed to submit plans to the relevant authority, who would then go by its criteria to decide whether you’re following building codes or not. However, many house owners tend to build extra structures on their home - like a balcony or a shack on the roof - without obtaining government approval, thus running the risk of violating building codes. When the government had its crackdown, the media discovered that several high-ranking officials also have such illegal structures in their homes, which prompted a whole lot of wrist-slapping and promises to take down the illegal structures. 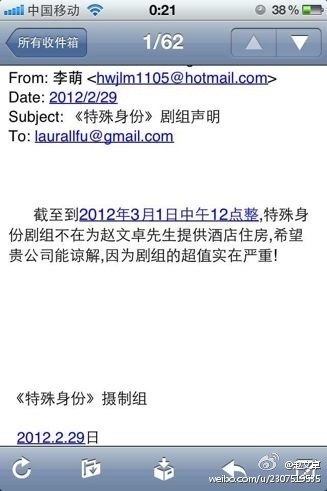 Tang was not one of the people who admitted to having built an illegal structure in his home at the time. Just when everyone though the illegal structure controversy was over in the government, this happened this week. 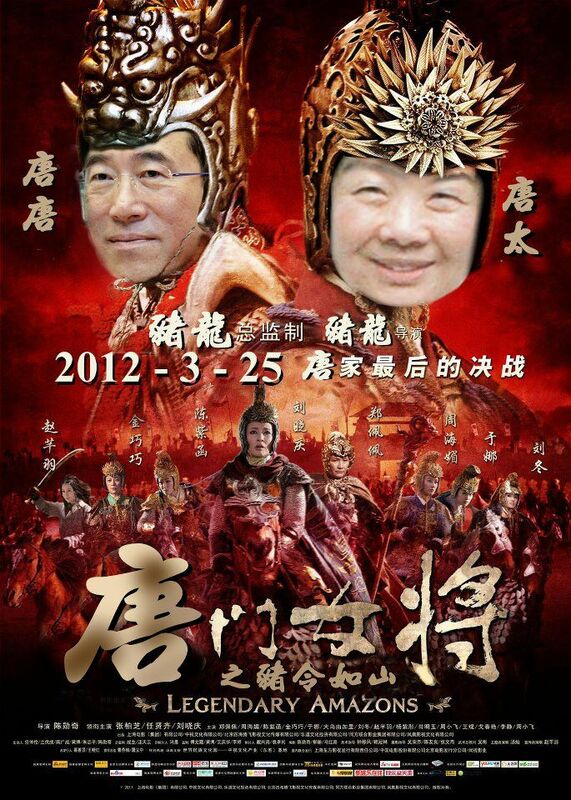 A longtime target of ridicule by netizens, Tang has finally given netizens the ultimate target, and over the last 24 hours, they have been having a field day filling the internet with memes that ridicule the situation. Tang’s home is at 7 York Rd., hence the CAPE NO.7 reference. 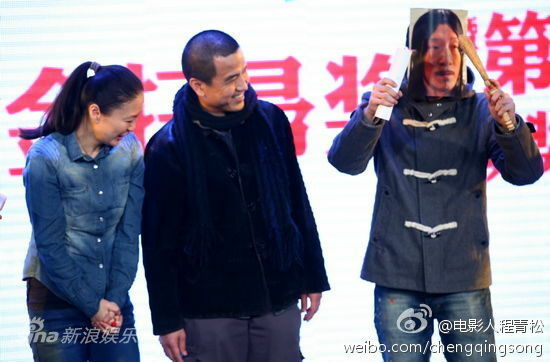 Stephen Chow is actually a Tang supporter, which adds extra comedic value to this poster. Who says Hong Kong cinema is dead? I’d say the art of satire is alive and well! All the photos that have been used here can be found on the Tang Earthquake Facebook page, where many more memes can be found. 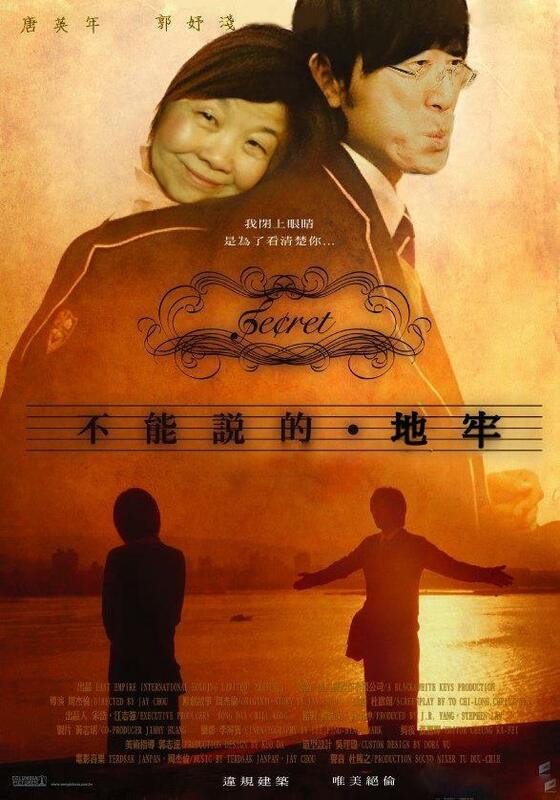 The Hong Kong Film blog also has a post about the parody posters today, and webmaster Ryan has even taken the effort to put up side-by-side comparisons.